Hermann joined Watsi on July 3rd, 2013. Two years ago, Hermann became the 2448th member to automatically support a new Watsi patient every month. Since then, 2,638 more people have become monthly donors! 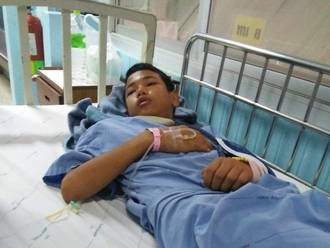 Hermann's most recent donation traveled 4,700 miles to support Kyaw Myat, a boy from Burma, to fund brain surgery. 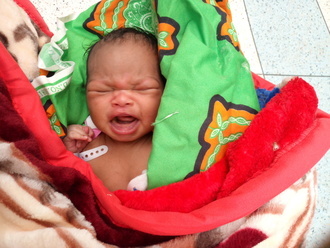 Hermann has funded healthcare for 40 patients in 12 countries. Mikiel is a farmer with a large family from Malawi. He has eight children and four grandchildren in his family, and he farms in order to feed all of them. 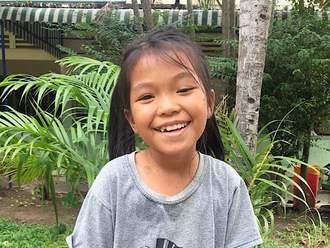 Since August 2018, Mikiel has been experiencing pain and urinary difficulty with abnormal bleeding. These symptoms are caused by an enlarged prostate, a condition called benign prostatic hyperplasia. He needs to undergo a prostate resection surgery, a procedure in which surgeons will remove part of the enlarged gland. 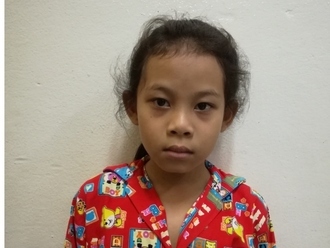 Our medical partner, World Altering Medicine, is requesting $733 to fund Mikiel's surgery. On August 21, he will undergo prostate surgery at Nkhoma Hospital, our medical partner's care center. The requested money pays for supplies, medications, and two weeks of hospital stay. 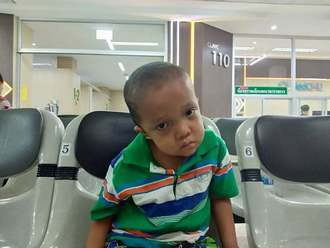 He and his family are thankful for the treatment because it will help him resume his daily life. He says, "I am thankful for the assistance and would like to tell my friends because this program has helped me."